Disclaimer: If there are spelling mistakes or typos I am sorry. I am writing this as I cry. Did you know Gilbert Blythe has died? HOLY NOOOOOOOO. For all things good, why? Back in the 1980s there was a miniseries created called Anne of Green Gables. This series was based on the series of books by Lucy Maude Montgomery. I grew up reading these books and have pretty much memorized the dialog from the series since I have seen it so often. I just watched the series a few weeks ago. Once of the main characters in the series is Gilbert Blythe. 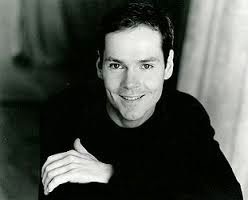 He is played by an actor named Jonathan Crombie. 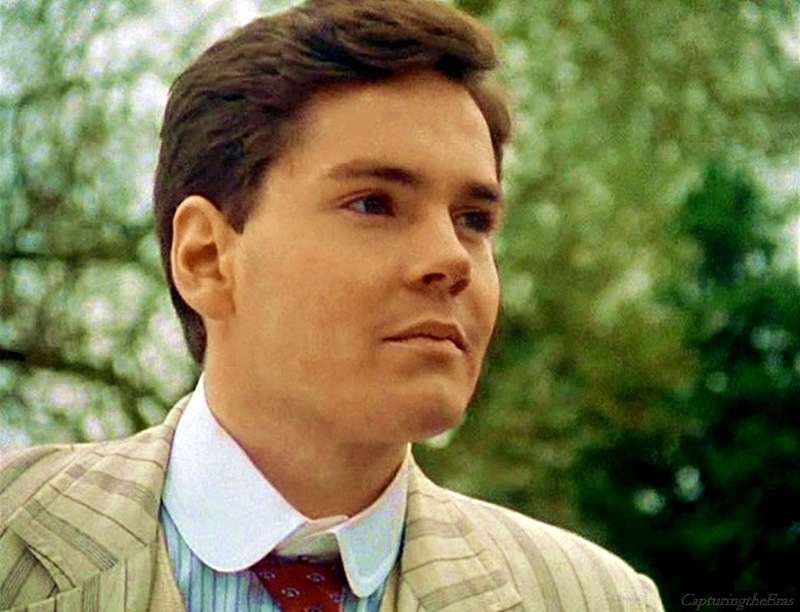 Jonathan Crombie was one of my heart throbs growing up. Since the Anne series was not a major Hollywood production he was not ever on the cover of teen beat or Bop magazine otherwise I would have had him all over my wall. That being said, I might have been late to that party due to my age. Crombie passed away on April 15th. This is so sad. He was such a talented actor. By all accounts, he was an amazing fellow. Growing up, I knew I wanted to marry a Gilbert Blythe. Now, I liked Gilbert in the books just fine. It is the visual interpretation by Crombie that I fell in love. His infallible love for Anne, his charming charisma and his humor is what I wanted when I grew up. In my teenage years he is whom I compared all of my love interests too. I know it was silly. Still, I did it. What am I going to compare to now?